The Victims of Communism Memorial Foundation is proud to announce the acquisition of the archives of the Black Ribbon Day Committee, the Canadian civic organization that successfully advocated for the official establishment in 2009 of Black Ribbon Day as a “National Day of Remembrance” in Canada.  The Victims of Communism Memorial Foundation is pleased to announce the launch of our Polish Studies Program in partnership with the Polish National Foundation. The Program will support two ten-month residential research fellowships and related publications and events, as well as the convening of a Polish Studies Conference in Washington, DC. Topics of research will include the history of communism and anticommunism in Poland, post-communist transition, and the legacy of communism in the region.